It was the year 1897, and thousands of men had made their way to the Klondike region of Canada in search of gold. However, the good claims were already staked, so the gold seekers were now beginning to push their way to Alaska. Storm and Paxton, two strong-willed Siberian huskies, were brought into this search, though not by choice. Will the brother's sibling rivalry get in the way of completing the journey? 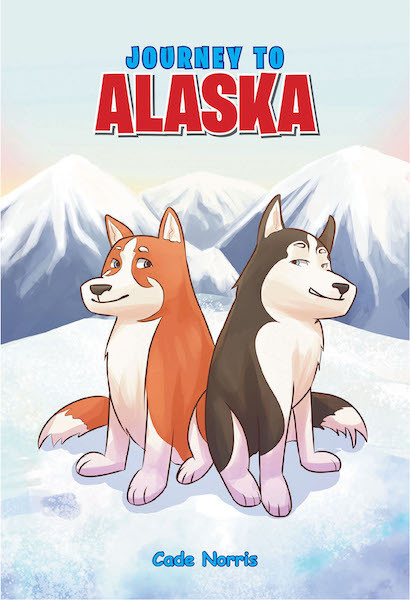 Come along with them on this adventure through snow, ice, and other hardships to find out!